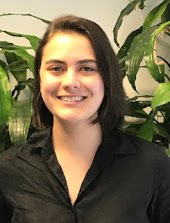 Our interns are selected from a highly competitive pool of applicants, and play a key role in supporting a range of Urban Green initiatives and activities. In appreciation, we’d like to recognize the incredible spring interns who have dedicated their time to advancing sustainability in New York and share some of the work they’ve done so far. Are you interested in becoming an Urban Green intern? Our Summer 2019 applications are now open! Check out our current listings over on the Jobs & Internships section of our site. 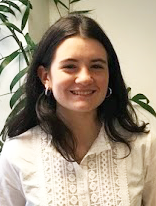 Isabella is a junior at the New School, majoring in Environmental Studies and minoring in Literary Studies, and has interned at Urban Green since June 2018. She’s interested in sustainability because of the many opportunities to develop new ideas and find innovative ways to solve complex problems.